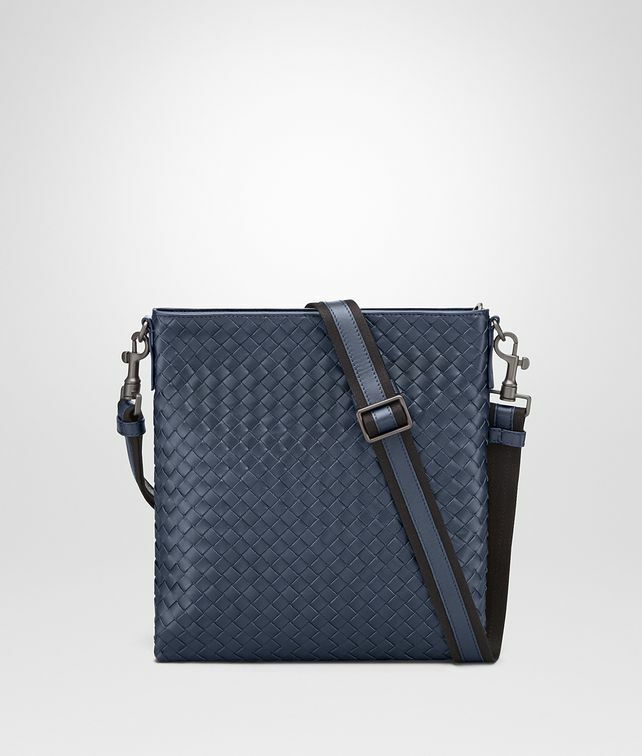 Perfect for everyday essentials, this compact messenger bag is hand-woven from sturdy VN calf leather, ensuring it will continue to look impeccable over time. The wide nylon and leather shoulder bag can be adjusted so the bag fits comfortably cross-body, or detached. The cotton-lined interior compartment features a deep, flat pocket.